Best Amplifier Valve – Which is it? Ever wondered which is the best amplifier valve out there? Are some makes of guitar amplifier valves are better than others? 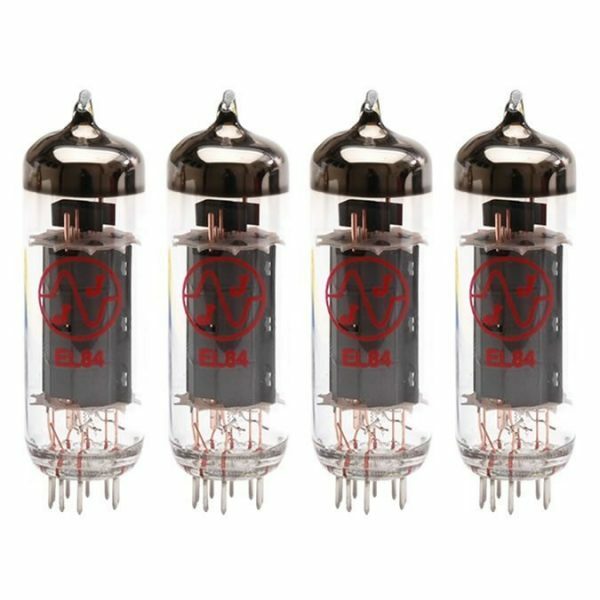 If you own a valve amplifier or tube amplifier (http://en.wikipedia.org/wiki/Valve_amplifier) this is a very contentious question! The short answer is ‘yes’ there is a best amplifier valve— but not maybe for the reasons you might think. Here is the long answer without going into detail about how tube amps work or delving into the depths of guitar amplifier valves and their physics. When looking for best amplifier valve there are two factors to consider – dubustness and sound quality. Let’s concentrate first on robustness of guitar amplifier valves rather than sound quality. In other words we’re talking mechanical durability of our best amplifier valve (or any other valve, for that matter). Cheap Chinese guitar amplifier valves are not robust and don’t last well. They are far from the best amplifier valve. I have seen really cheaply made Chinese guitar amplifiers where the valve bases would only last for a few insertions and the actual valves are the cheapest they can possibly make. In contrast some other makes of guitar amplifier valves (e.g. Svetlana) are built like the proverbial ‘you know what’, and are very robust. What Makes For Robust Guitar Amplifier Valves? Probably not. Here’s why: It’s a question of price versus lifetime. Think car tyres. Assuming both are basically safe, brand ‘A’ might give you 25% more miles than brand ‘B’, but if it costs three times the price it’s not a good deal. For this reason it’s best to go for a middle of the range valve like JJ Electronic who make a good range of guitar amplifier valves. JJ Valves are a great valve at a great price. Are there better valves? Yes, but you’ll pay a significant premium for them and you would probably not notice much difference. What About The Quality of Sound in Guitar Amplifier Valves? So far I have only talked about durability and ruggedness. What about sound quality? Here we enter a total minefield of subjectivity! Guitar amplifier valve manufacturers and distributors will try and convince you to buy their high priced guitar amplifier valves because they sound ‘warmer’, ‘mellower’, ‘more punchy’ or whatever, they will extol their ‘crisp high ends’ and ‘dark, mellow bass’ characteristics. It’s the same rhetoric of high end audio with their oxygen free speaker cables and the like. Some people love wasting their money on this stuff. It’s a hobby, a passion and like looking for the perfect fishing lure, aficionados will go from valve to valve searching for the Holy Grail. If that’s not you, stick with a good quality, sensibly priced valve like JJ Electronic. Their guitar amplifier valves offer a great sound and are rugged enough for most applications. ← Why Are Valve Guitar Amplifiers Considered Dangerous?